Kershaw is one of those brands that was started in the golden age of America, 1974. This was close to the height of American pride and willingness of businesses to keep production in the states. Like it was discussed a second ago, the fact that these knives are less expensive doesn't mean their quality suffers. From the Kershaw Scallion ($23) to the Kershaw Rip Cord ($95), the same care and attention to detail goes into these knives. 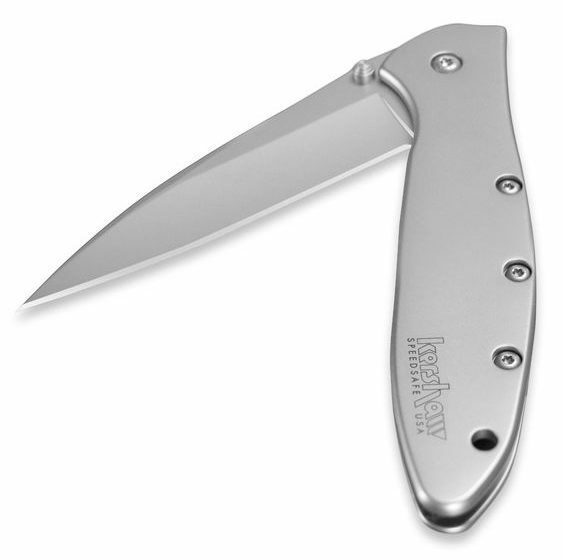 Kershaw has helped increase the popularity of the assisted open feature for pocket knives. This is similar to a switch blade, but instead of a button triggering a spring to release the blade, you have to open the knife to a certain point to engage the spring. This is a handy feature if you're not able to use both hands or need the blade quickly. If the budget is an issue, then this is the Kershaw knife for you. At $25 this knife has everything you're going to need for an every day carry and beyond. One nifty feature about a knife this inexpensive is the quad carry clip that allows for movement instead of being locked into place. That can come in handy if you're wearing tighter fitting clothes and don't want the knife to pinch while it's in your pocket at work or moving around. Kershaw is keeping the japanese sword recycling alive with the tanto blade on their 1990 Brawler. The tanto blade isn't the only facinating thing about this knife though, the finger hilt on this knife is perfect since the tanto blade is mostly for puncturing. This means there's a less likely chance that you'll have your fingers slide over the blade. Another drop point tip makes the list! This knife is a favorite on amazon because of it's versatility without a doubt. With a tac tec grip, saw tooth section on the blade, great composite of metals on the blade, and of course the assisted open, this knife is a favorite for hard working folks like military or law enforcement. The Leek from Kershaw is the basic everyday carry knife that most people own. There's not much that's special about it, but that's one of the highest selling points that draws people to this knife. 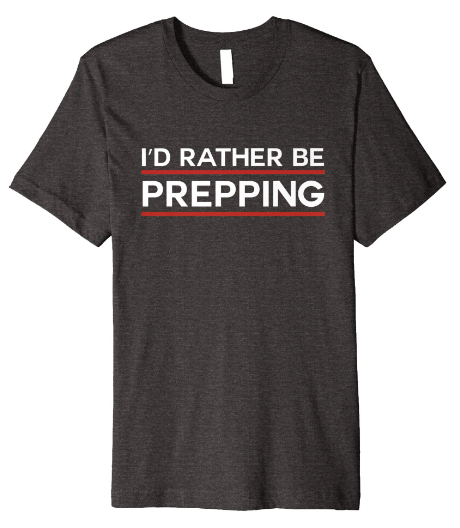 It has a sleek look that doesn't give off an "I'm a professional killer" vibe, which is great if you don't want to be perceived as a professional killer. In all seriousness though, it has all the basic features of an EDC (every day carry) knife.